More wishful thinking. More Apple rambling. And a description of the ultimate remote control. No doubt about it. I was disappointed in the remote control that Apple made for Front Row experience. For a second I was thrilled. Fantastic! A remote control with a scroll wheel! But no, it has six buttons. Period. It’s IR. It’s one way. It has no screen. It has no scroll wheel. Throw this away. Apple has already designed the ultimate remote. They only have to change some parts inside the iPod Nano. Remove all the memory. Remove the audio part. Throw in a bluetooth chip. Make a two way communication with Front Row Experience. Then Apple makes an add on for the existing iPods. 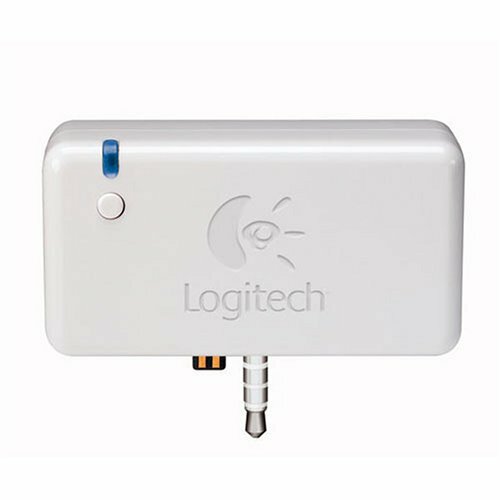 An accessory like the photo connector. A little something that you clip onto the bottom of your iPod Video or iPod Nano that turns it into a bluethooth remote for Front Row. hmm, someone pls write a lil something so we could use the existing bluetoothe add-ons for the nano as remote transmitters! dunno if it is possible to write little apps for the iPod, or do we have to switch to linux for iPod for this? you guys tell me. here is a bluetooth and fm thingo for the nano. but maybe also only the transmitter for the logitech bluetooth headphones is enough. damnit, the logitech thing works only with older iPods, not the current video iPod, iPod nano or shuffle.